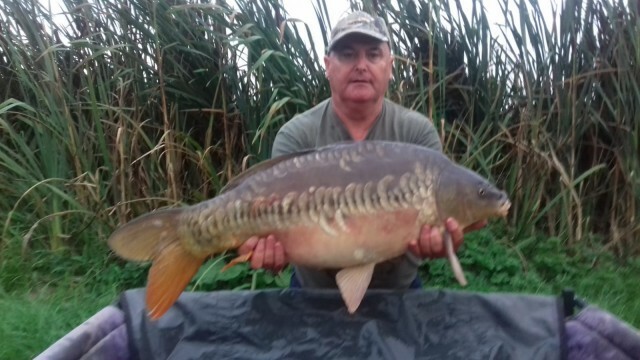 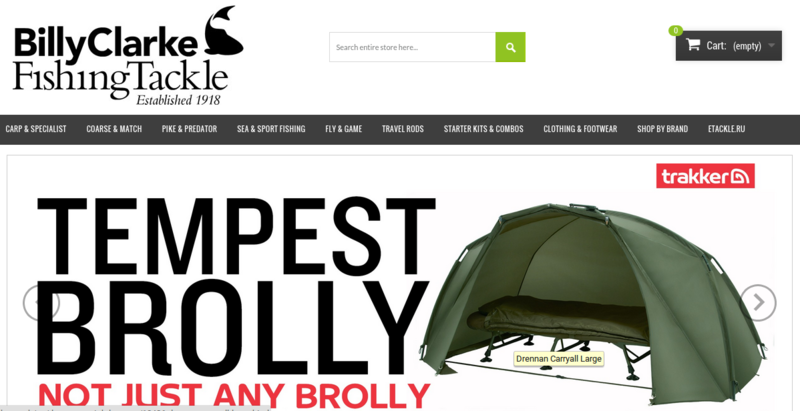 We have been supplying top quality specialist carp angling equipment across the country since 1993, earning a reputation for quality, price and service that is second to none. 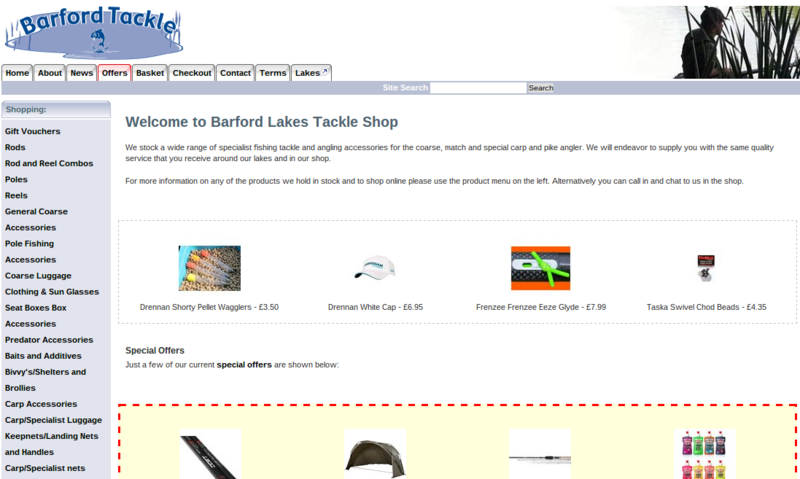 Browse our catalogue to see what we sell. 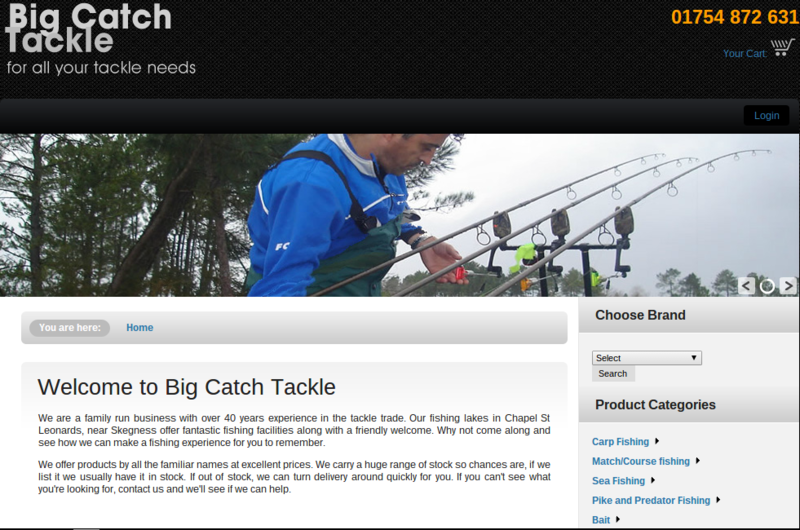 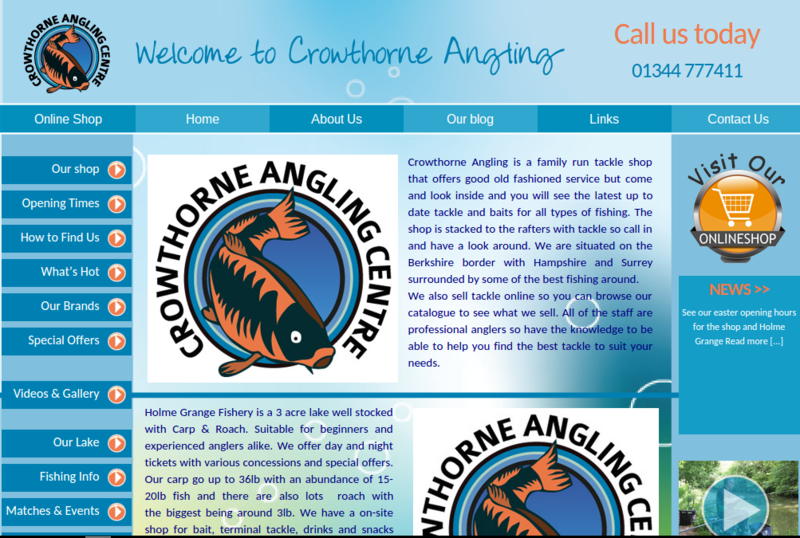 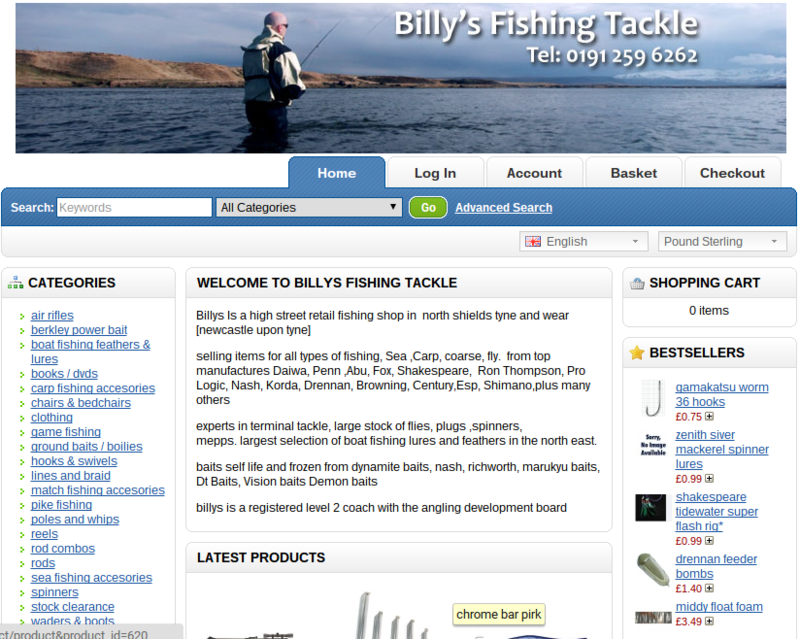 All of the staff are professional anglers so have the knowledge to be able to help you find the best tackle to suit your needs. 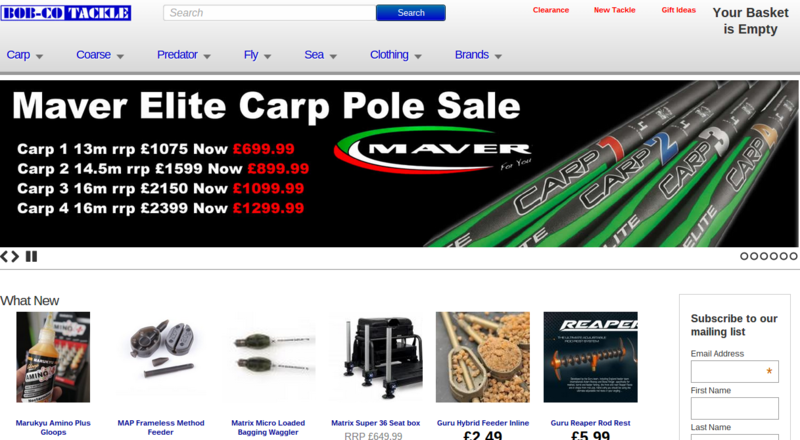 Whether it be for the complete newbie to the veteran angler. 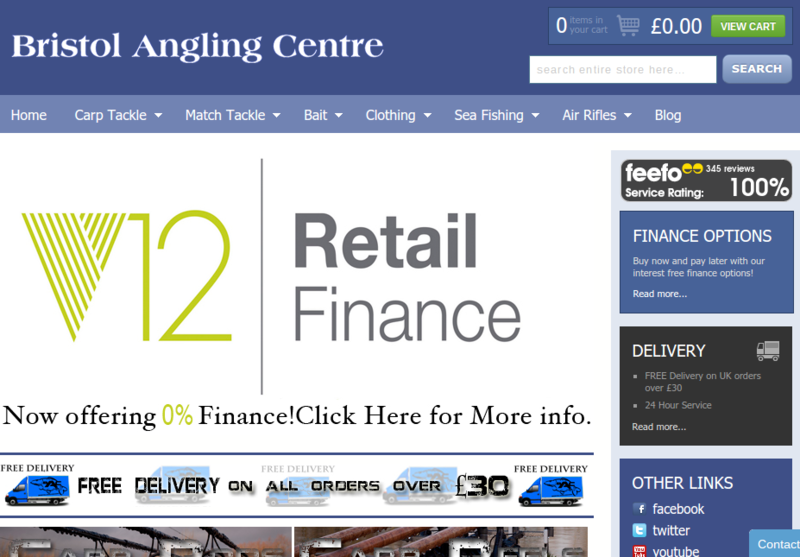 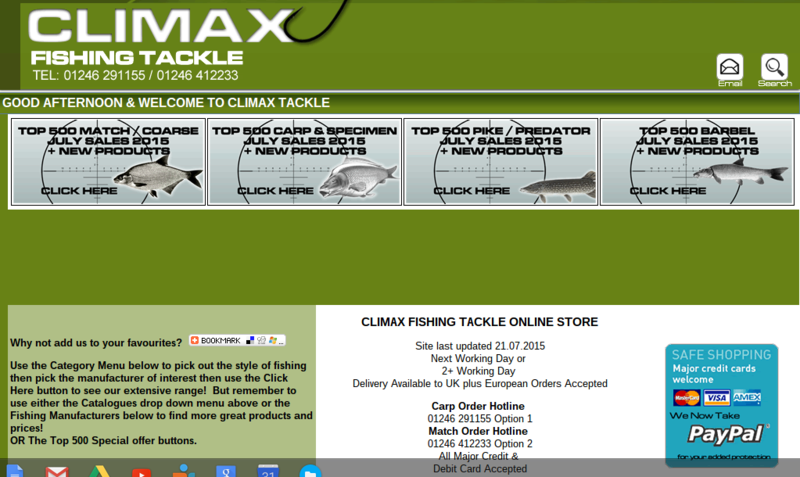 We don't just have fishing rods and fishing reels, we have all the top brands and fishing essentials under one roof! 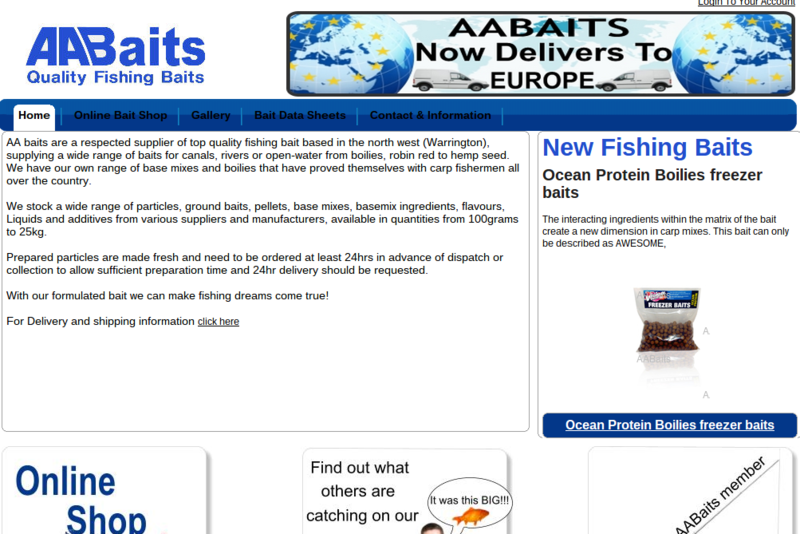 We stock a wide range of live Bait including Maggot's, Pinkie's, Squats, Caster's, Worm's, Rag Worm, Lug Worm, Peeler Crabs. 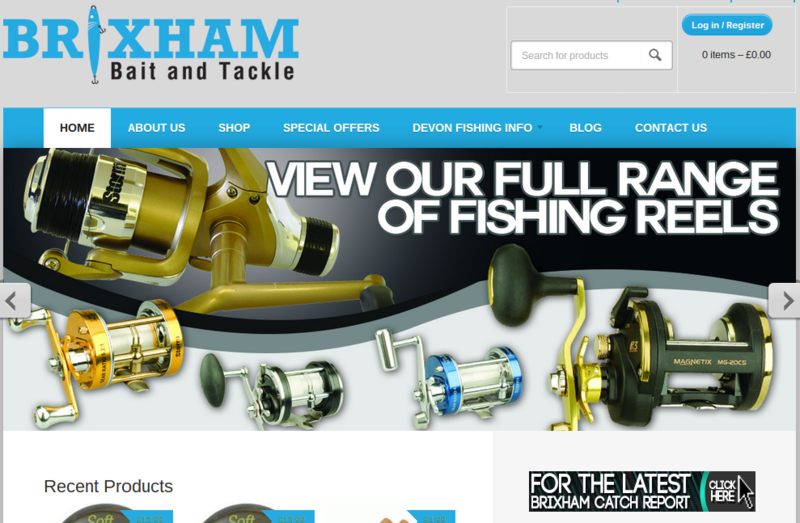 We also have a wide range of freezer baits Squid, Dirty Squid, Mackerel, Black Lug, Sand eel, Blueys, Crabs and a M..
Specialising in both sea, course and carp fishing they have all the knowledge and expertise for all anglers from beginners to seasoned fishermen.The shop is open 7 days a week serving anglers with fresh and frozen baits for all varieties of..
Billy Clarke’s is one of the UK's leading providers of fishing tackle, a family business since 1918, we are trusted suppliers of a wide range of fishing products including Rods, Reels, Seat boxes , Poles, Luggage, Umbrellas and Accessorie..
We specialise in supplying quality tackle to UK Sea Anglers at affordable prices and aim to provide unrivalled customer service. 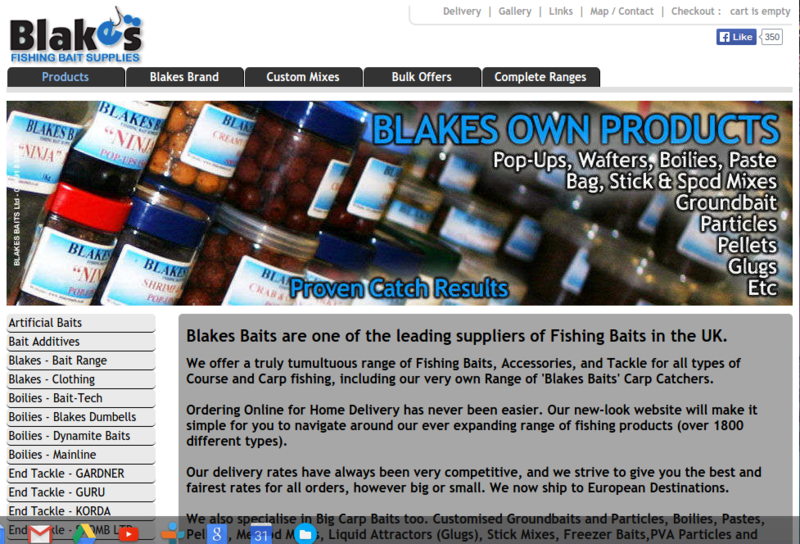 We offer a truly tumultuous range of Fishing Baits, Accessories, and Tackle for all types of Course and Carp fishing, including our very own Range of 'Blakes Baits' Carp Catchers. 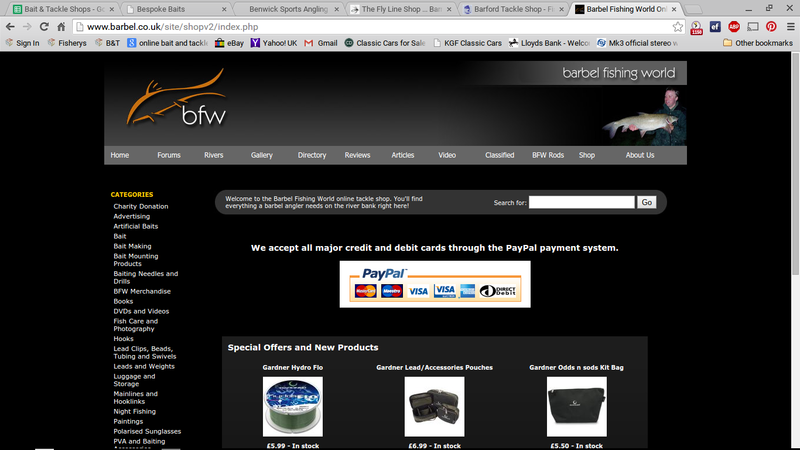 At bfw we simply aim to provide the barbel angler with a complete barbel fishing resource.This includes a world of quality barbel fishing related information fand a secure online shop stocked with everything you will need to go barbel fishi..
We stock a wide range of specialist fishing tackle and angling accessories for the coarse, match and special carp and pike angler. 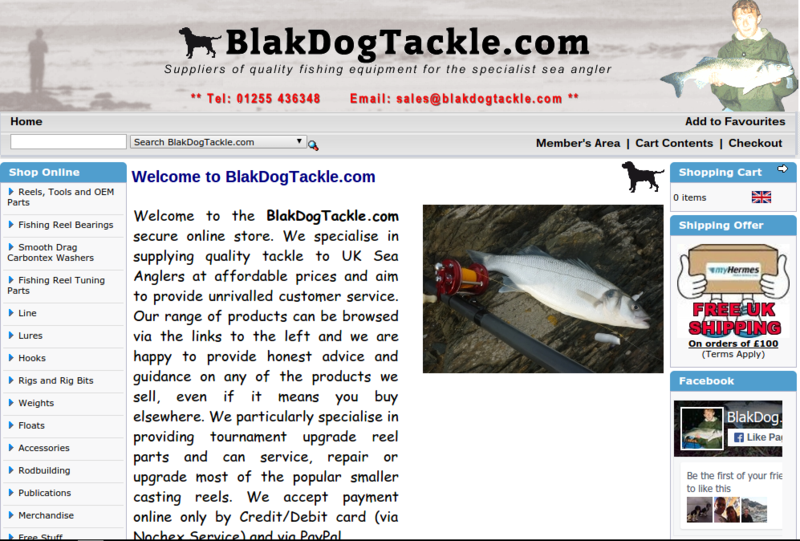 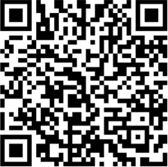 We will endeavor to supply you with the same quality service that you receive around our lakes and in our sho..